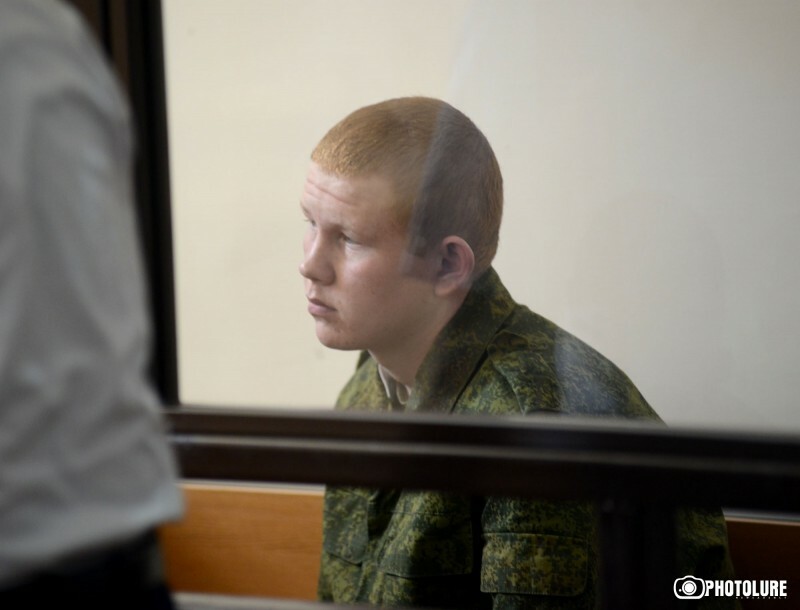 Valery Permyakov, a soldier at a Russian base in the Armenian town of Gyumri, pleaded guilty to killing seven members of a family, RIA Novosti reported on Friday. The family, including a six-month-old baby, was killed as a result of an armed assault on January 12, 2015. Permyakov was arrested and later charged with the murder of two or more persons under the Armenian Criminal Code.